Welcome to HDH Family Care! 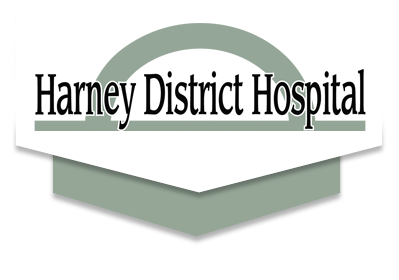 Our seven-provider practice offers a full range of health care services to the Harney County community. We also offer an extensive visiting specialist schedule to our patients so they can be seen in our clinic by care providers traveling from Bend, Oregon. This schedule includes cardiology, gynecology, neurology, neurosurgery, oncology, orthopedic, physical medicine and urology. HDH Family Care accepts all insurance plans, including Medicare. We offer CDL Physicals! Space is limited — please call 541-573-2074 for an appointment well in advance. This service is not covered by insurance and payment will be required at the time of service. 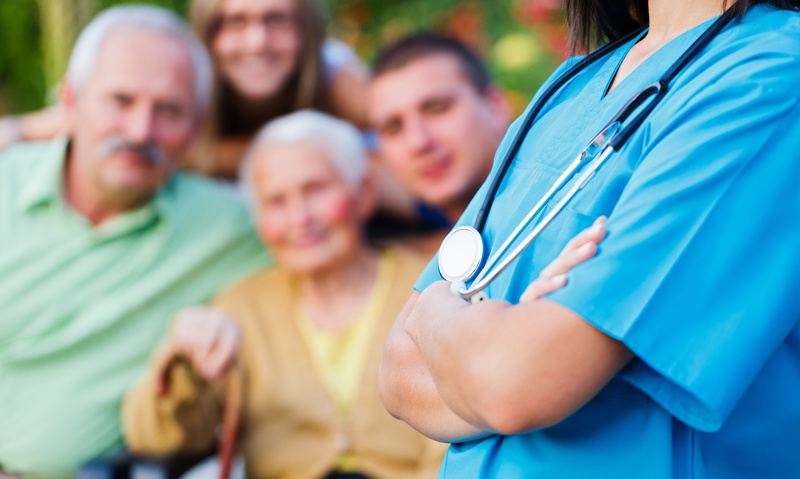 HDH Family Care provides a comprehensive range of services to keep patients of any age healthy. From prenatal to well child checks, immunizations to geriatric exams and everything in between, we take our role as the community’s health care provider very seriously. 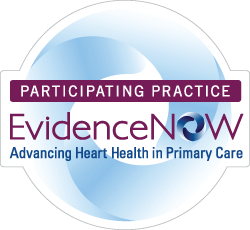 Meet our primary care providers! If your care provider believes specialty services should be part of your health plan, we also provide an extensive visiting specialist program for your care needs, as well as behavioral health services. Check out our visiting specialists! Maintaining overall good health involves more than just addressing physical symptoms. It also requires looking at behavioral health and evaluating the mind-body-behavior connection. An integration of physical and behavioral health services at HDH Family Care means your primary care provider can refer you to help for issues such as depression, insomnia, quitting tobacco, and more — without even leaving the building.